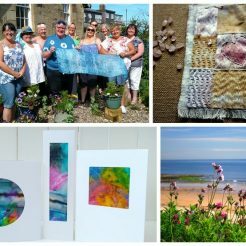 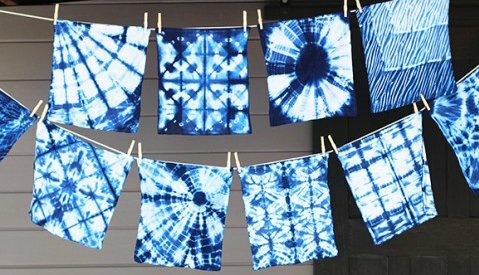 Spend two hours exploring this wonderful method of dyeing cloth with indigo, a magical and addictive dye which transforms from green to blue before your eyes. 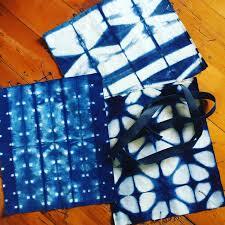 Shibori is a traditional Japanese technique used to produce unique patterns on fabric; you will learn via various methods involving folding, twisting and binding cloth. 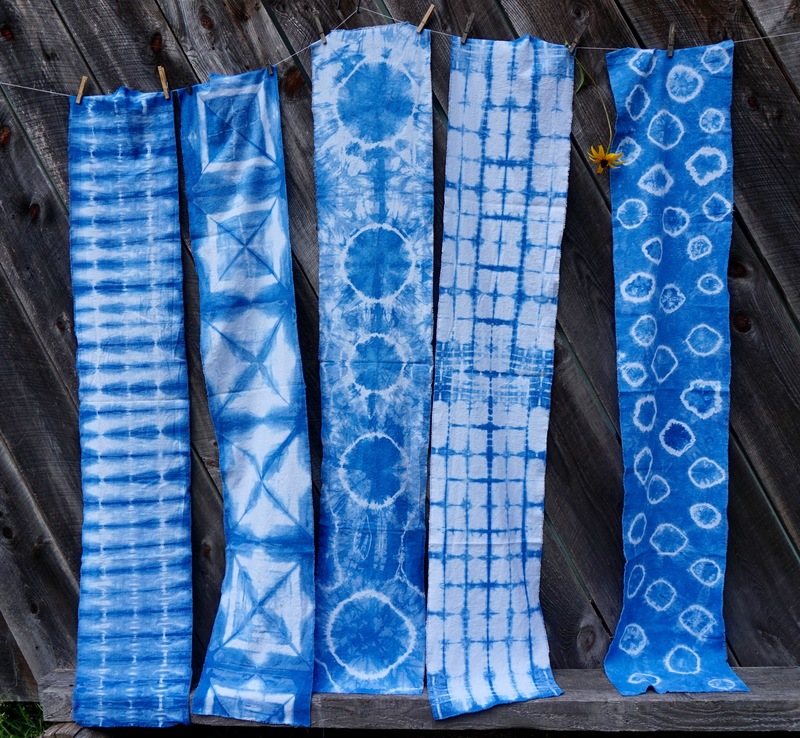 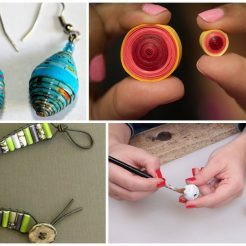 Create your own samples and then finish the class by dyeing a beautiful silk scarf.